I’ve spent the past couple of years searching for the perfect blueberry muffin recipe. It couldn’t be too sweet, too dense, too cake-like, not sweet enough, and it had to have a quality that has you coming back for more. This recipe is immensely popular, so it’s possible you’ve already seen it or tried it. 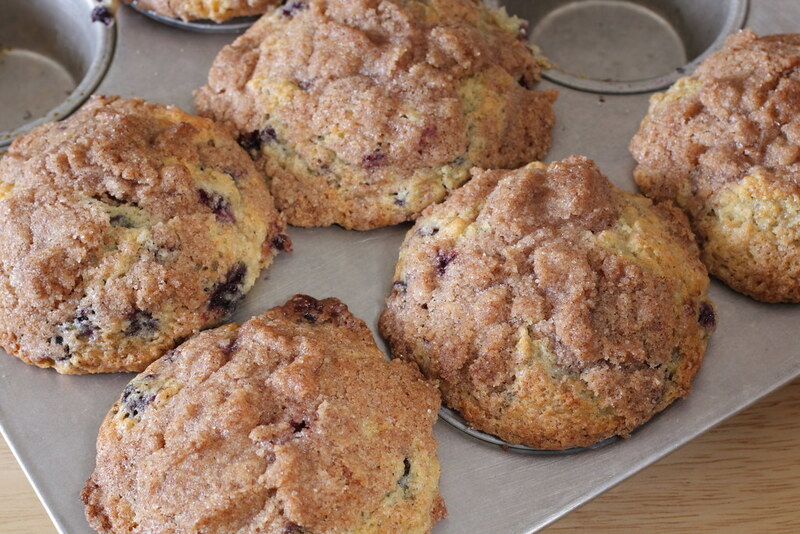 But if you haven’t, and you love blueberry muffins as much as I do, you’ll want to get thee into a kitchen, pronto! Do yourself a favor and don’t even think about skipping the crumb topping – it’s really what makes these muffins special. I’ve made the topping using all granulated sugar, all brown sugar, and a mix of the two. I prefer all granulated, but really, all varieties are quite delicious. 1. Preheat oven to 400 F and line muffin pan with papers. 2. Combine first five ingredients in medium-sized bowl, stir to mix. In a glass measuring cup, pour in 1/3 c canola oil and large egg. Add enough buttermilk to fill to the 1 c mark. Mix liquid contents with dry ingredients, stir until just mixed. 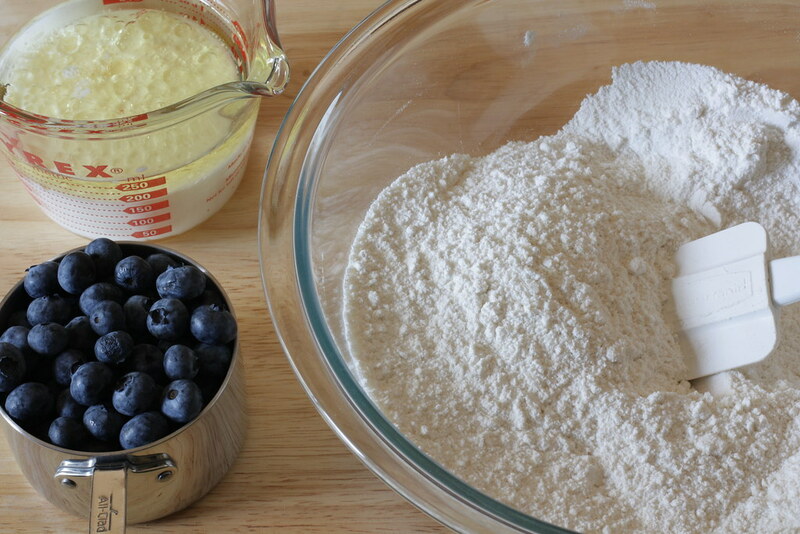 Add blueberries, stir to combine (be careful not to overmix). Fill muffin cups to the top. 3. In a small bowl, mix together 1/2 c flour, brown sugar, butter, and cinnamon. Use your fingers to mix ingredients together until a crumbly mixture is achieved. Sprinkle over muffins before baking. 4. Bake for 20-25 minutes or until inserted toothpick comes out clean. 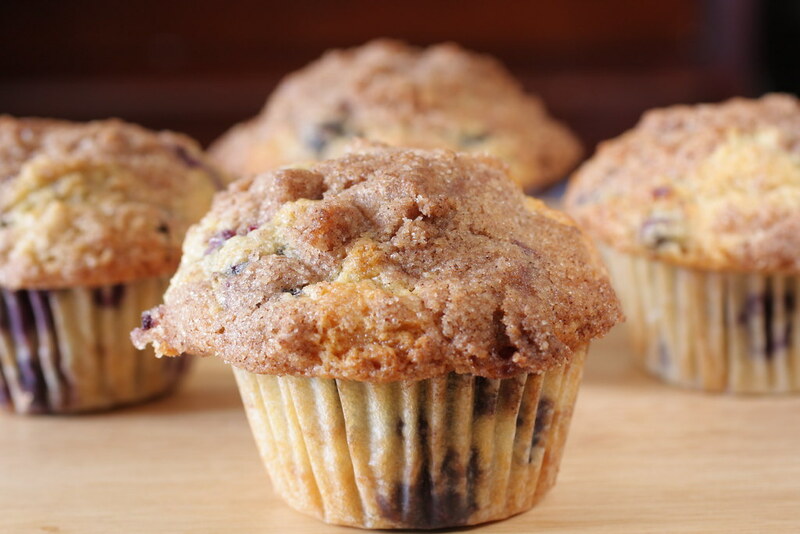 Blueberry muffins are one of my favorites! These look scrumptious! I wouldn’t dream of skipping that topping – that’s one of the best parts! Blueberry are my favorite muffins, too, by far. These look so puffy and yummy! i like to use a receipe and making of cake to do my children with detail please send the mail to my address.